They came right out of the gate with some sick burns. But paused to talk through a serious puzzle. Then they went back to yelling random insults about Vitamin D deficiencies. Of course, they had to get in a good Cena pun. Afterwards, they thought about eating Kane's face. But in the end, they just wanted all the fighters to feel good about themselves. Basically, whoever's running that Twitter account deserves Raw box seats with unlimited pizza. WWE, make it so. 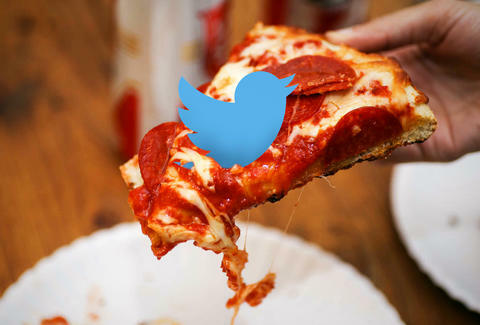 Kristin Hunt is a food/drink staff writer for Thrillist and would like to see DiGiorno live-tweet Mad Men next year. Follow her at @kristin_hunt.